The studio photographs of Sory Sanlé and his participation in the vibrant music scene in Bobo-Dioulasso give us a picture of a cosmopolitan city shaping its independent identity in the 1960s through to the ’80s, the heyday of West African independence movements. Vintage photographs, seven-inch record sleeves and studio accessories are all reproduced in the most extensive portrayal to date of photography and music as key popular art forms with local, national and international resonance. 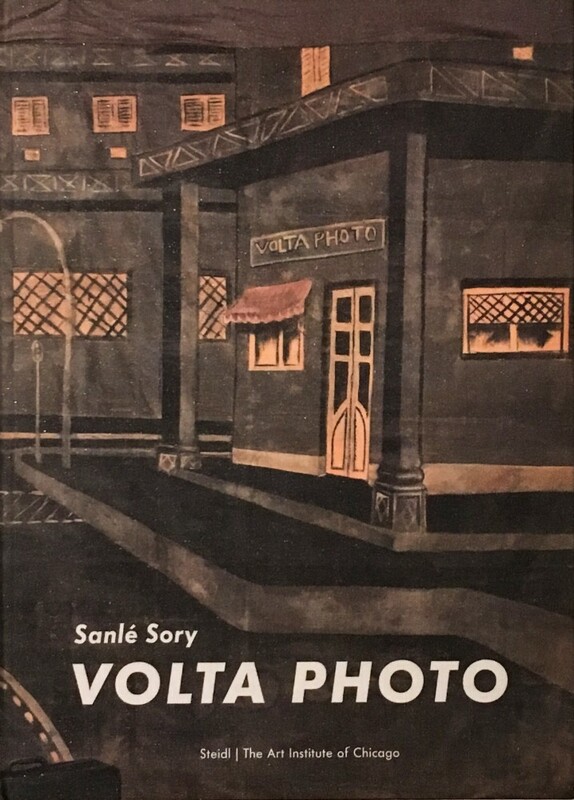 With the colorful full title of Volta Photo: Starring Sory Sanlé and the Good People of Bobo-Dioulasso in the Small but Musically Mighty African Country of Burkina Faso, this book accompanies the artist's major solo exhibition at the Art Institute of Chicago. It includes essays on photography and sound in Africa as well multiple interviews with the artist and curators of the exhibition.